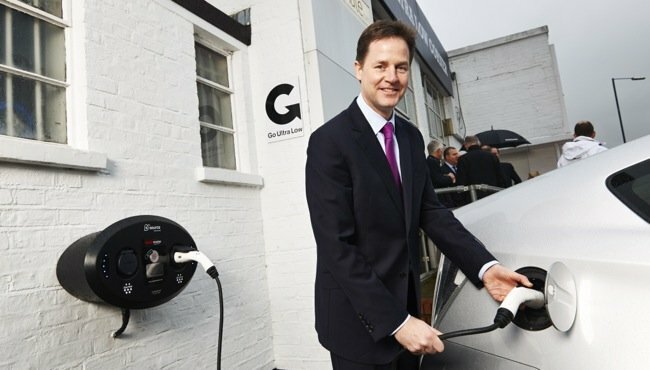 Deputy prime minister Nick Clegg is today launching a £500 million scheme to boost electric and hybrid car ownership in the UK. The funding will provide extra perks to encourage more drivers to trade in their old, conventionally powered cars for electric or hybrid vehicles. 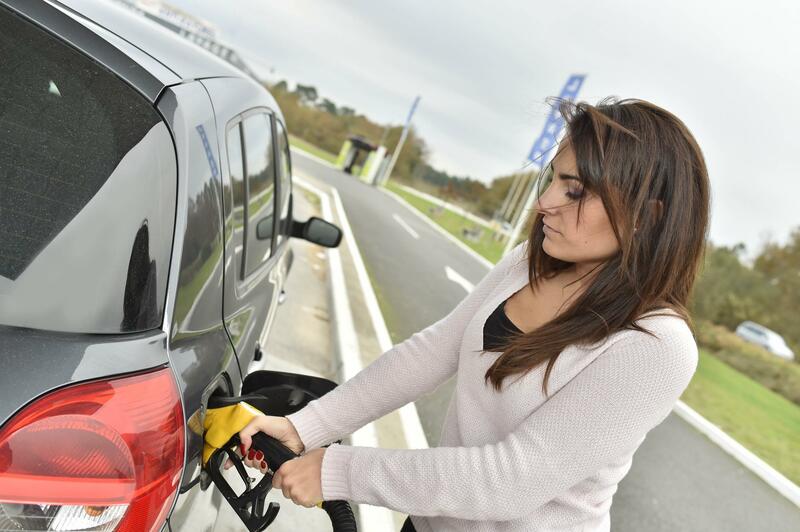 Councils will be able to apply for funding if they come up with plans to encourage people to ditch their petrol and diesel cars – for example, by offering free parking to electric vehicles and giving them the right to drive in bus lanes. 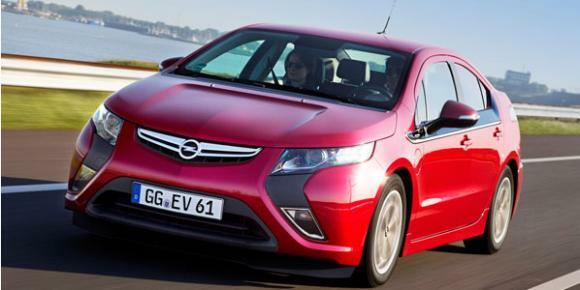 The anxiety around electric vehicles has been triggered, ministers say, by bad publicity – such as Top Gear showing electric cars causing congestion after grinding to a halt in urban areas. 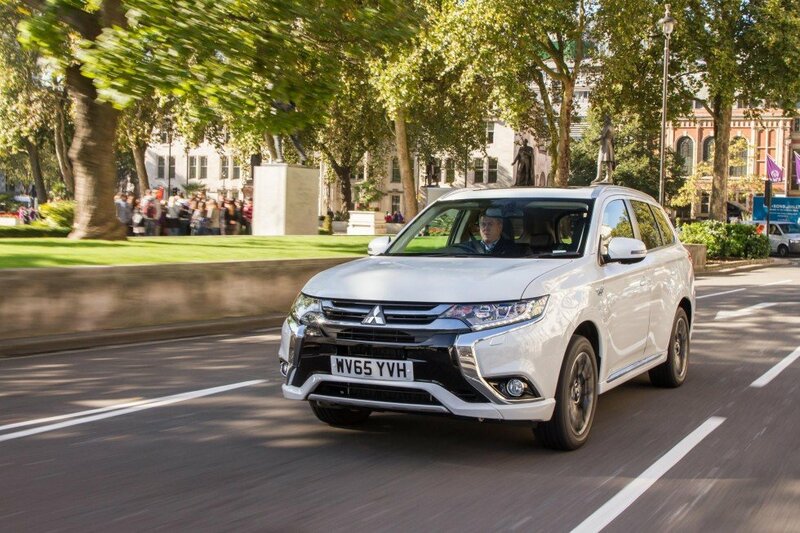 Part of the funding will go towards a series of rapid-charge points on every main road in the UK by 2020, allowing electric cars to be charged within as little as 20 minutes. 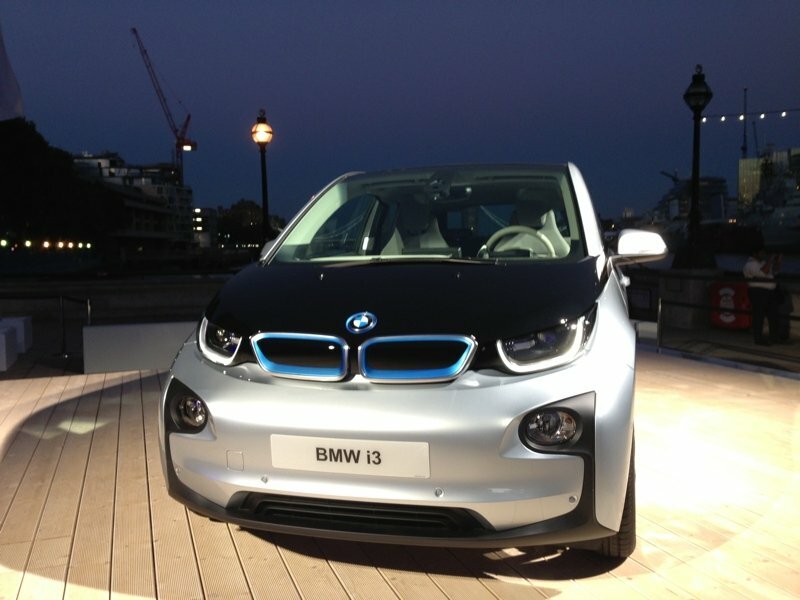 The initiative will also extend the government-funded Plug-in Car Grant until 2017, allowing buyers of cars such as the BMW i3 and Nissan LEAF to save 25% (up to £5,000) off the cost of their vehicles. 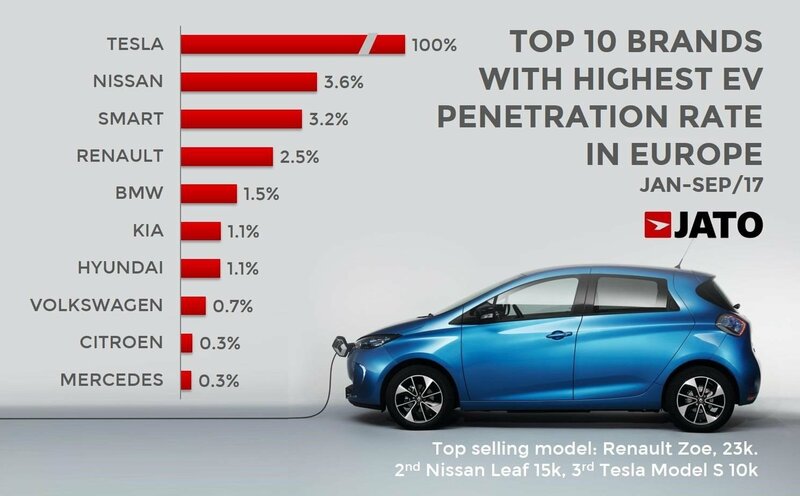 “The UK government’s commitment to supporting the transition to lower-emission vehicles comes at a crucial phase in the development of the electric car market. Some £50 million of the scheme will also go towards introducing greener buses and taxis in urban areas.